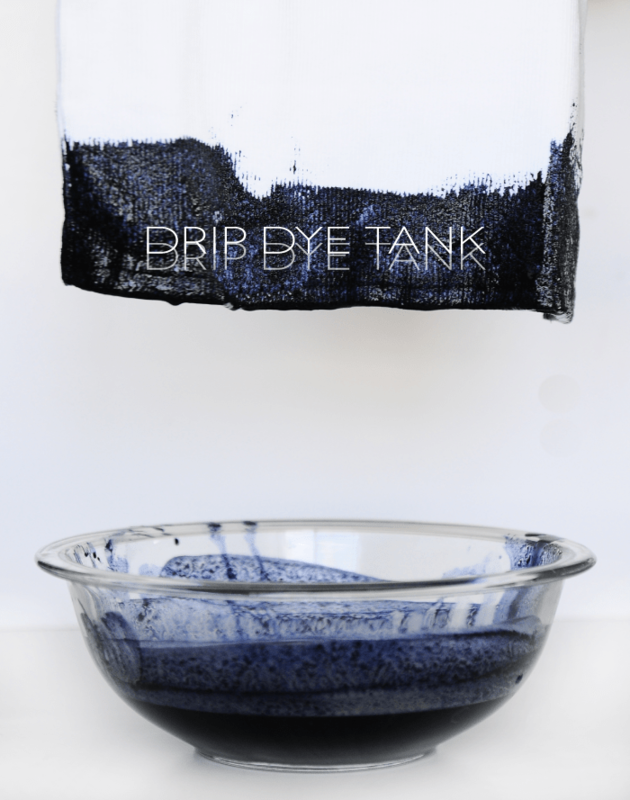 We’ve dripped dyed a few times in our day, and boy is it a fickle process! You never quite know what you’re going to get. We are loving tank tops for our boys in these triple digit months, so when we found these simple tanks at Wal-Mart for a few bucks, we started brainstorming ways to make them unique! We love the messy look of this one, and are excited to tweak the saturations on more dyed projects! Have you crafty readers had any luck with Summer clothing upgrades? We’d love to see! If you have a tutorial let’s link up! 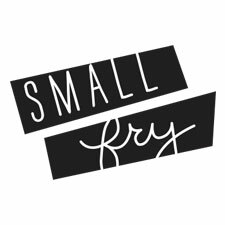 Just comment below or email us: hello at smallfryblog dot com. Very cool!!! Love that for the little ones! I bought some black Rit dye a couple of months ago to dip dye some things and haven’t had the guts to use it yet. Now I just might! I love the messy look, too! Cool idea and it doesn’t look difficult at all. Thanks for sharing this fun idea! little leggings would be cute too!